He was born on 27 March 1985 in Hyderabad, India to actor Chiranjeevi (Father) and Surekha (mother). He completed his schooling from Chennai and Ooty and went onto study B.com but never completed it. He got married to Upasana Kamineni, vice-chairman of Apollo Charity and chief editor of B Positive magazine in 2012. 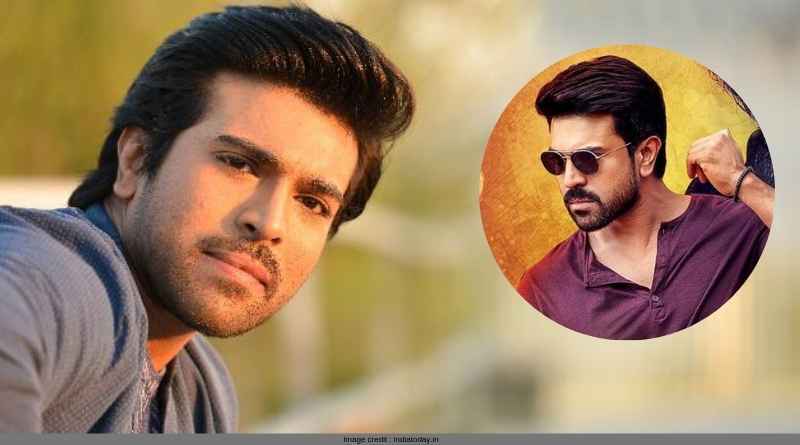 His own production house Konidela Production Company produced his father’s 150th film. Charan is also a fan of polo and owns a polo team Ram Charan Hyderabad Polo Riding Club and promotes Turbo Megha Airways Pvt Ltd. He was featured for the first time in 2013 in Forbes India’s Celebrity 100 list and then for the second time in 2016. Won two Filmfare Awards in Best Male Debut – South category for Chirutha (2007) and in Best Actor – Telugu category for Magadheera (2009). His film Magadheera is also one of the biggest commercial successes of Tollywood of all time. won two Nandi Awards in the Special Jury Award category for Chirutha(2007) and Magadheera (2009). won the CineMAA Awards in Best Actor –Male category for Magadheera (2009). won two Santosham Film Awards in Best Actor category for Magadheera (2009) and Govindudu Andarivadele (2015). His film Dhruva won him TSR TV9 Awards for Special Jury Best Actor Award category in 2016.
won the Zee Cinema Awards in Best Actor in Leading Role – Male category for Rangasthalam in 2019. His film Magadheera won him many awards. It was such a major hit that it ran for more than 700 days at a stretch at a theatre in Kurnool, Andhra Pradesh. For more articles like ‘Ram Charan Teja life and achievements’, do follow us on Facebook, Twitter, and Instagram.